After a long series of leaks, HMD Global just announced the Nokia X6 - the first member of the reborn X-series - in China. The most highlighted feature of the phone is its iPhone X-style notch on the display. In addition, HMD Global, the licensee of Nokia has implemented a dual rear camera module on the Nokia X6 for the first time. JD, Suning and TMall are now taking pre-orders for Nokia X6 for a May 21 release date. The company has opted for a design with a glass back with an aluminum metal frame on the sides. Aside from the notched 5.8-inch full HD+ 19:9 display which HMD Global has confirmed before, we also now know that the Nokia X6 is powered by Qualcomm Snapdragon 636. 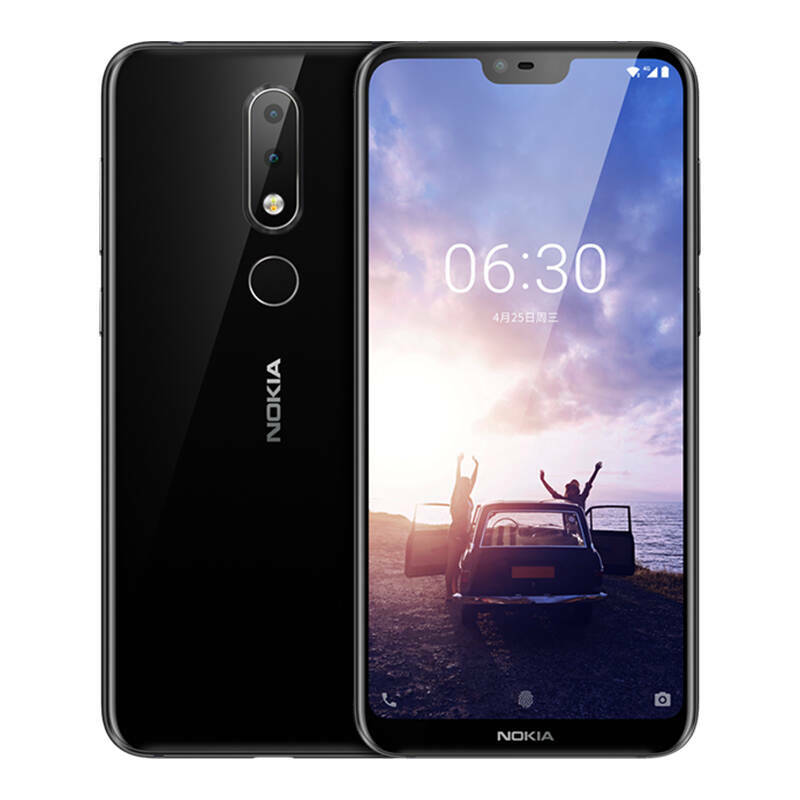 Nokia X6 features a 5.8-inch 19:9 FHD+ display with Gorilla Glass 3. It is powered by Qualcomm Snapdragon 636 octa-core processor clocked at Kryo 260 CPU and Adreno 509 GPU. The phone packs 32GB of internal storage that can be expanded up to 256GB via a microSD card. To the front, there's a 16 MP F/2.0 selfie shooter, which comes with AI selfies for background blur & stickers. The high-end Nokia X6 will make its debut in the mobile phone market. Coming to storage, the X6 comes in two storage options at 32GB and 64GB. Rs 16,000) for the 4GB RAM + 64GB internal storage variant. 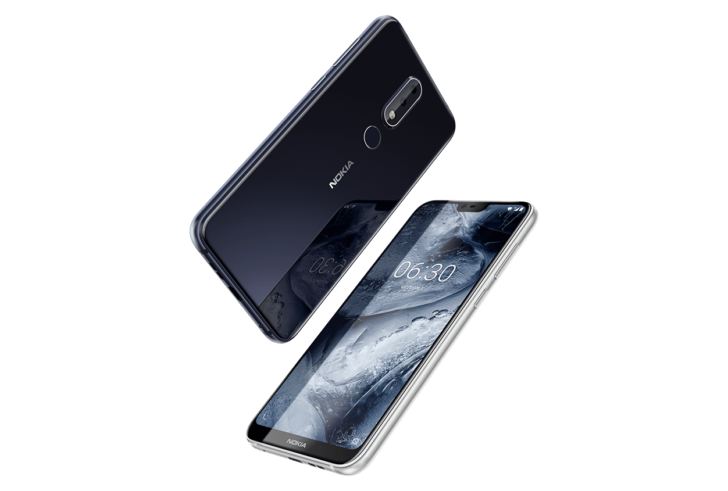 The report speculates that HMD Global may have opted to emulate old Nokia's strategy of launching devices under the N-series, X-series and the C-series. It comes in three models: 4GB with 32 GB storage, 4GB with 64 GB storage and 6GB RAM with 64GB of storage. Further, the phone comes loaded with bothie feature, which basically utilises both front and rear cameras to capture a picture. It measures 147.2×70.98×7.99mm (excluding the lens), going up to 8.59mm with the lens, and weighs 151 grams. A 3,000mAh battery completes the package. The Nokia X6 features face unlock along with fingerprint sensor. For connectivity, it comes with 4G VoLTE, 802.11ac dual band Wi-Fi, GPS, GLONASS, Bluetooth 5 and a headphone jack. Stay tuned on Phone Radar for more details!